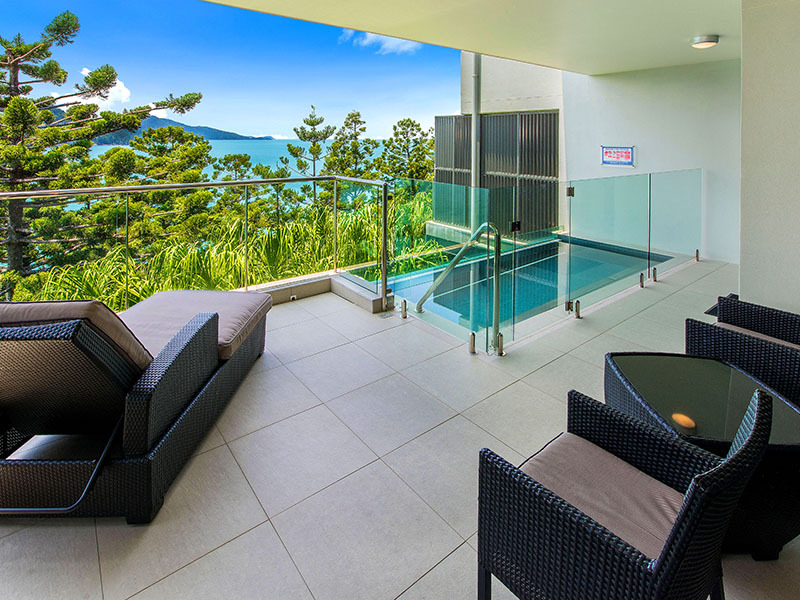 Exceptional apartment with plunge pool. 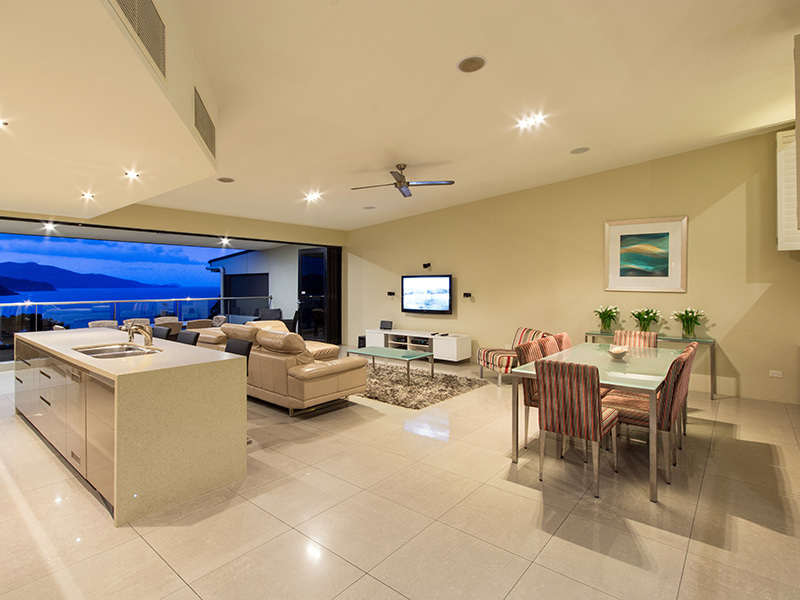 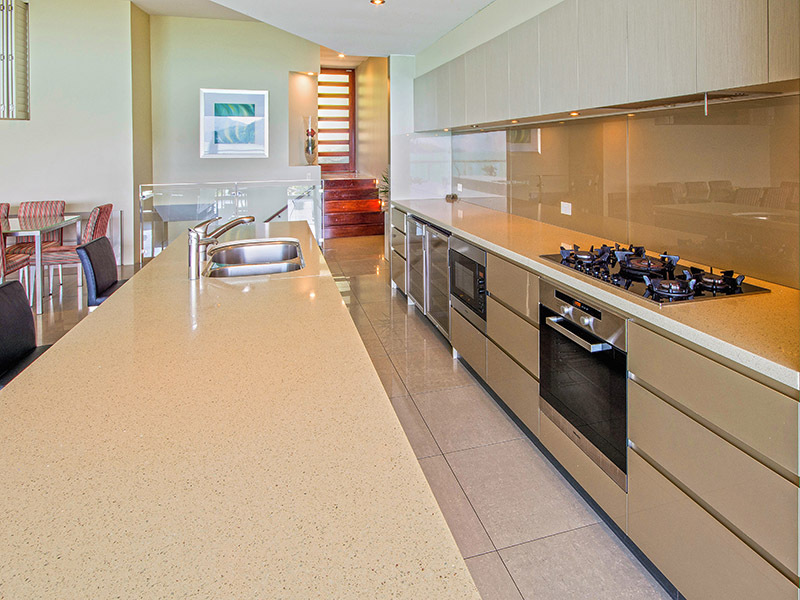 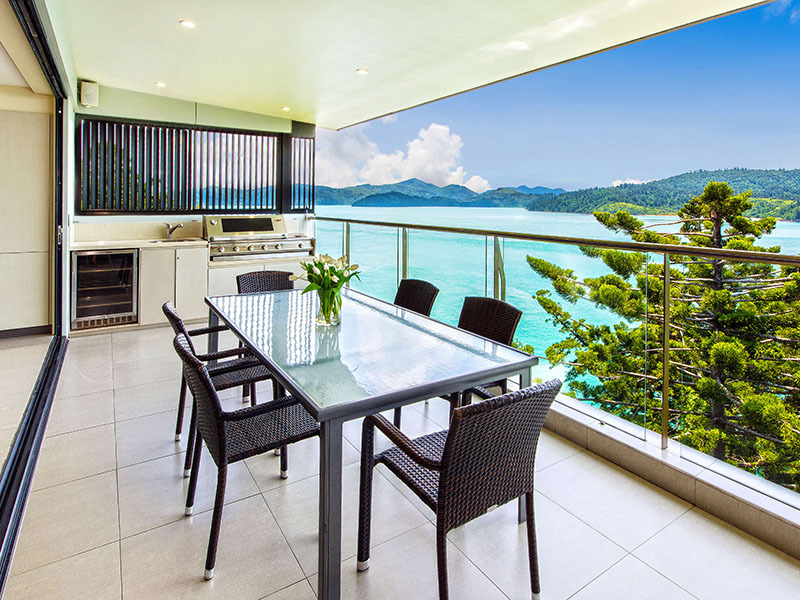 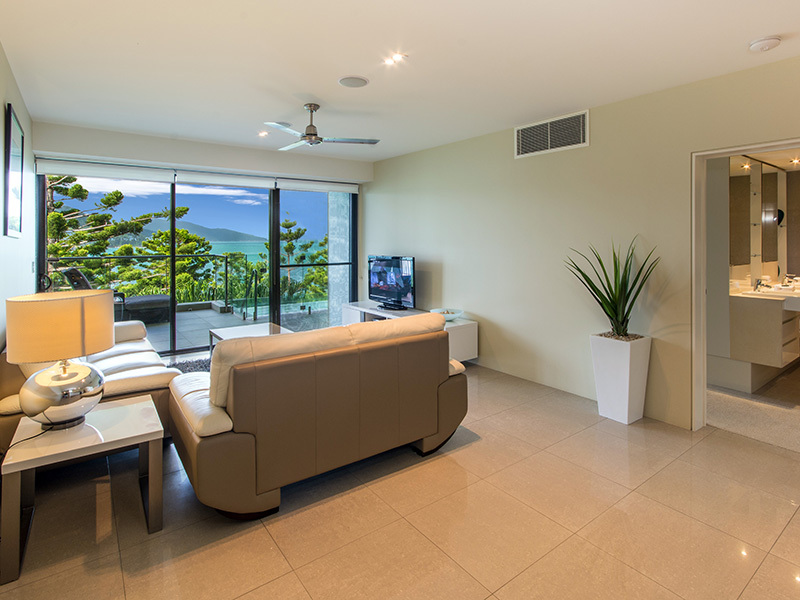 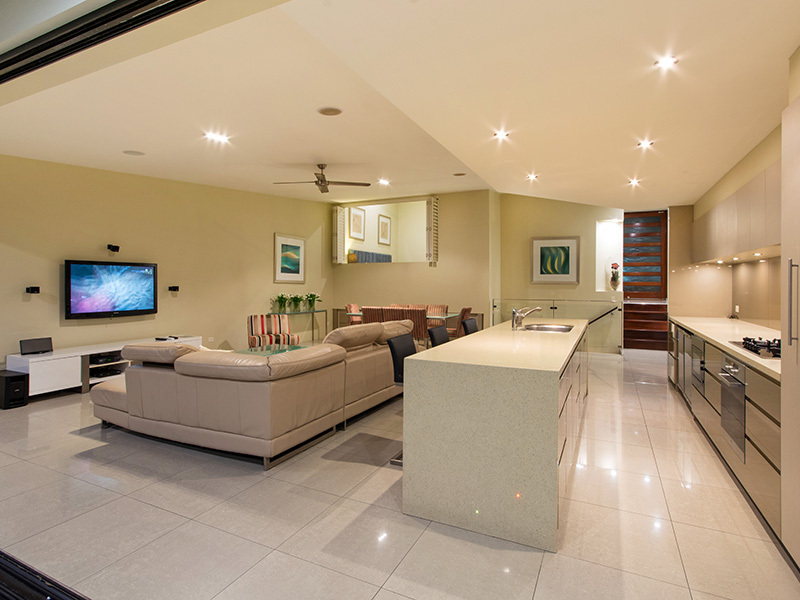 Perfectly situated in the northern end of Hamilton Island, this luxurious four bedroom apartment offers impeccable contemporary style. 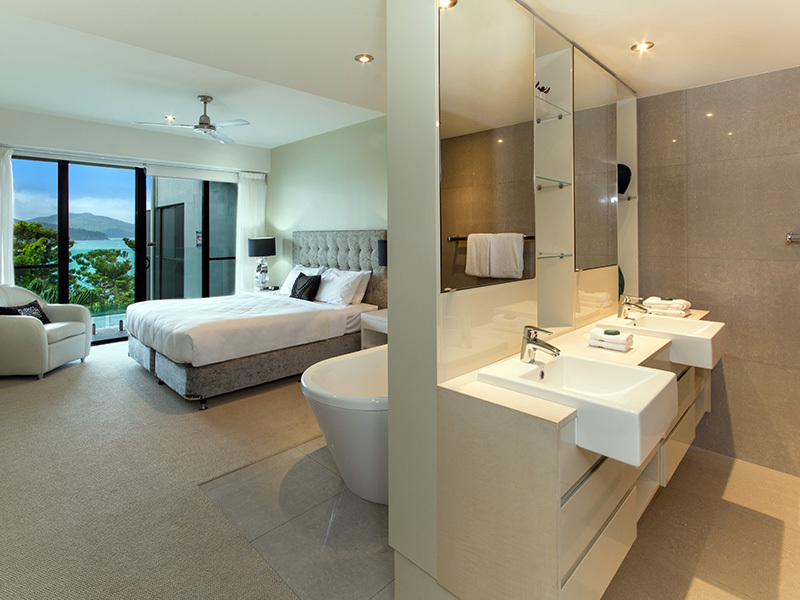 With high-end interiors, spectacular views and its own plunge pool, North Cape 4 provides an idyllic island escape. 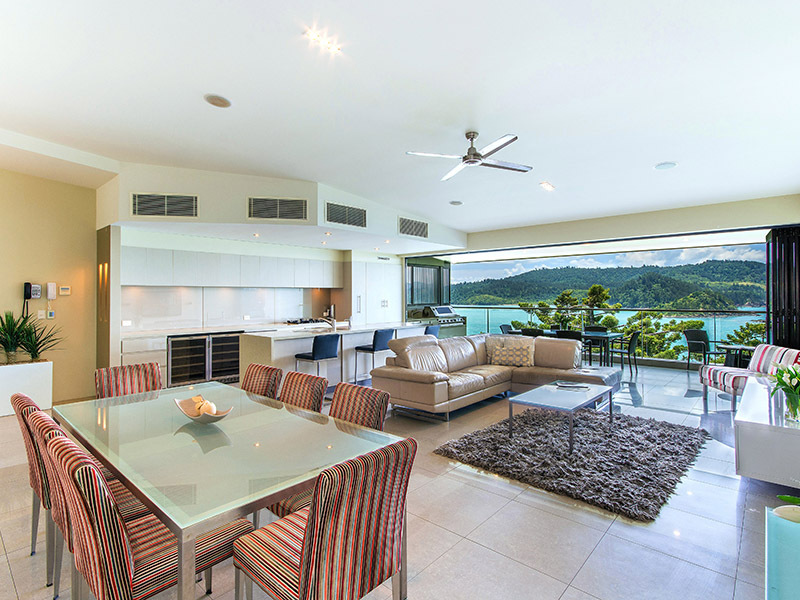 The home flows onto a covered outdoor entertaining area with seating for eight people. 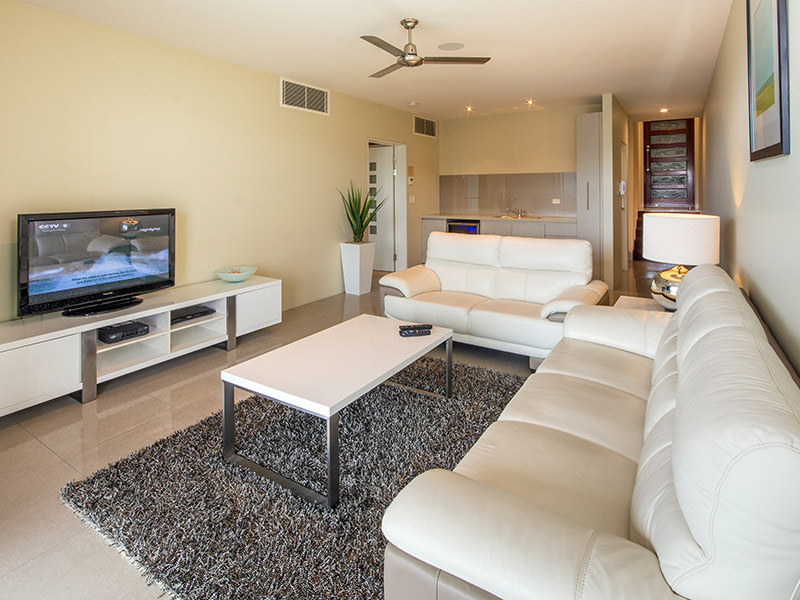 There are four bedrooms in this spacious apartment. 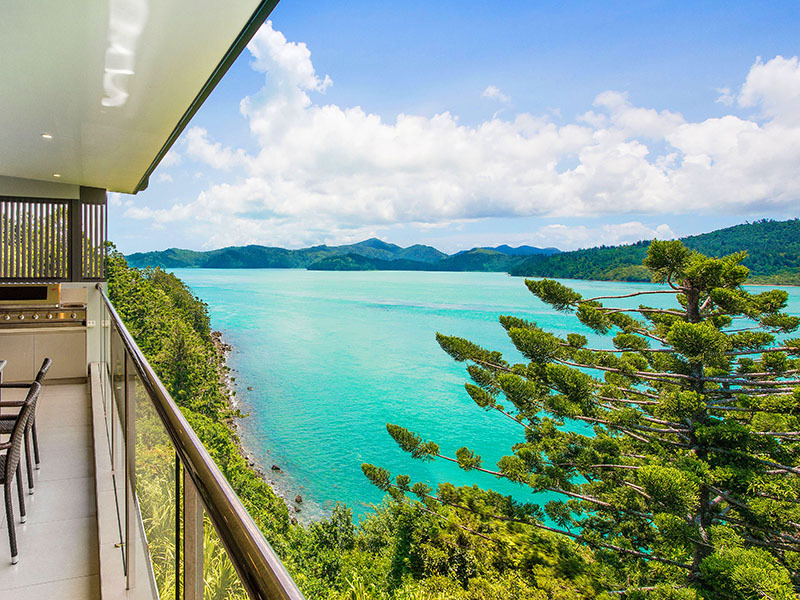 The master includes a king bed, ensuite, private living area and entertaining deck. 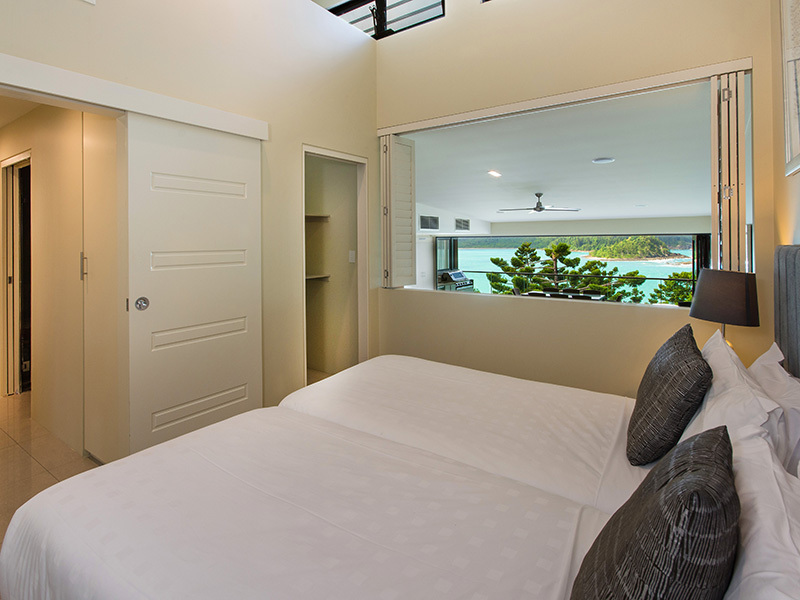 There are two other bedrooms - each with a queen bed, and the fourth bedroom includes two singles and an ensuite.